Guangzhou Diqi Cloth .ltd (http://www.gzdiqi.com) , garment manufacturer locating in Guangzhou , specialized in women clothes, skirt ,tshits , hoodies , dress,skirt,polo ,jacket and sweaters . 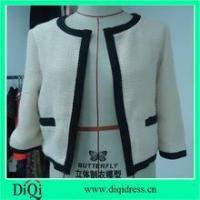 Our own factory , professional design team and quality control system will gurantee u good quality and competitive price . Welcome to visit our factory and showing room , there's varies of samples u can choose from . 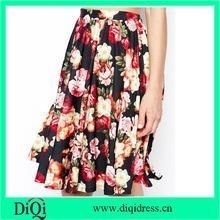 Guangzhou Diqi Clothes Co., Ltd Was established in 2008,it's located in the guangzhou baiyun district.the traffic is very convenient,away from the railway station 10 min drive,from baiyun airport only 30 min. 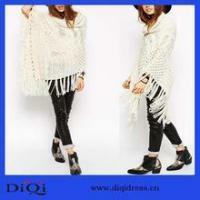 Diqi is a large clothing company, It's specialized in designing, development,production and sale. 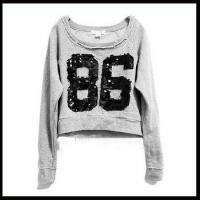 mainly to ladies' fashion for Europe,the United States,Spain, Italy, Australia,Brazil and So on ,including the women's shirt,jacket,dress, vest,T-shirt, pants,etc in knitting,weaving and knitwear.